One integration connects you to dozens of local and global providers. Add and drop providers with a click from our centralized platform, giving your business the flexibility needed to suceed in today's e-commerce arena. One integration connects you to dozens of local and global providers. 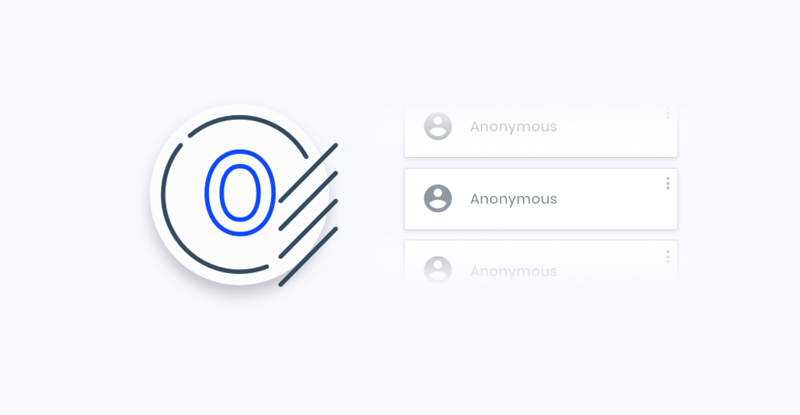 Add and drop providers with a click from our centralized platform, giving your business the flexibility needed to succeed in today's e-commerce arena. All your payments data in one place. 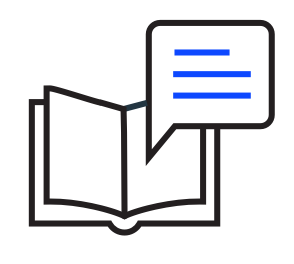 Take an in-depth look at your entire payments activity, dive in with our cross-provider reporting and insights, slice and dice your data to benchmark your providers. 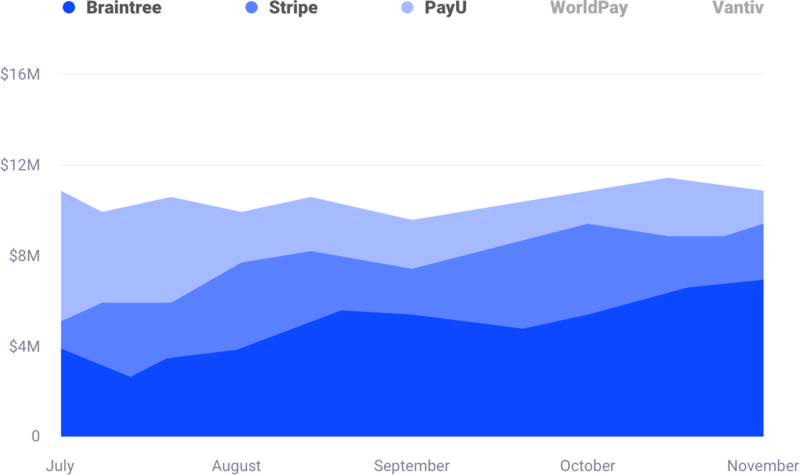 Spot where your payments are doing great and what areas you should focus on to increase your business revenue. "ZOOZ has allowed us to do more with our payments more efficiently and with better results. It has the sophistication and the scale to see us through the future." Tired of paying crazy fees? Use our decision engine to make smarter routing decisions at the speed of your payments. Save on FX and processing fees, and increase your acceptance rates by leveraging our custom routing. Your set of tools to manage your dynamic payments operation. Support your decisions with deep analytics, insights and a decision engine. Similar to cultures, your clients all have their own preferred payment experience, based on what their used to. 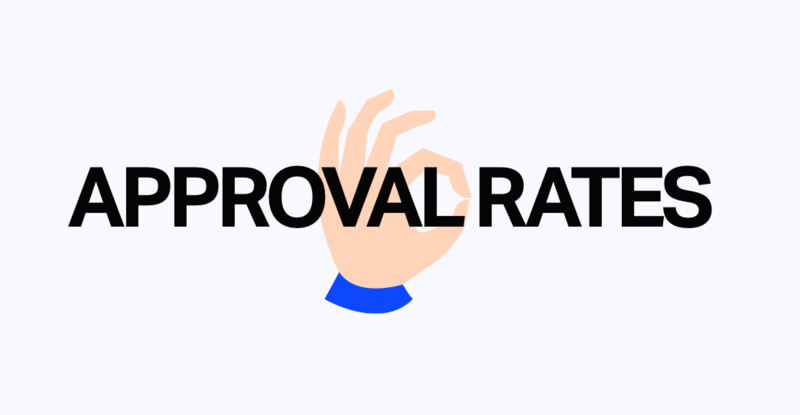 To maximize your conversion rates, be sure to offer their preferred payment method. 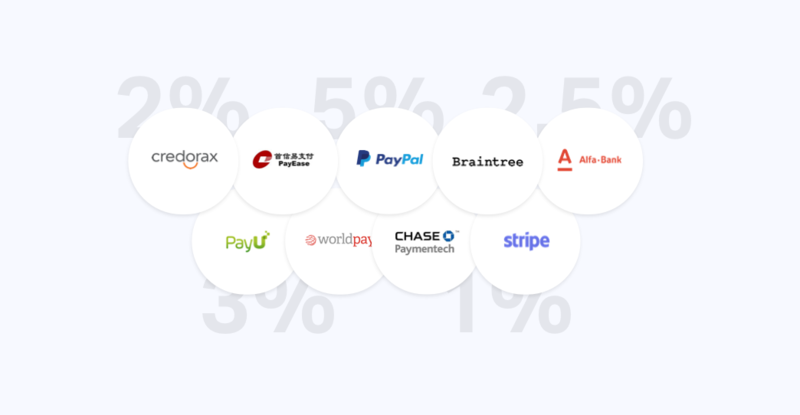 With our single API, connect to dozens of payment providers and methods. Made for Payment teams, designed with developers in mind. With an advanced technology stack, our platform is perfectly suited for developers. As a technology company we know how to make a platform work for developers. Optimise every component of your payments. 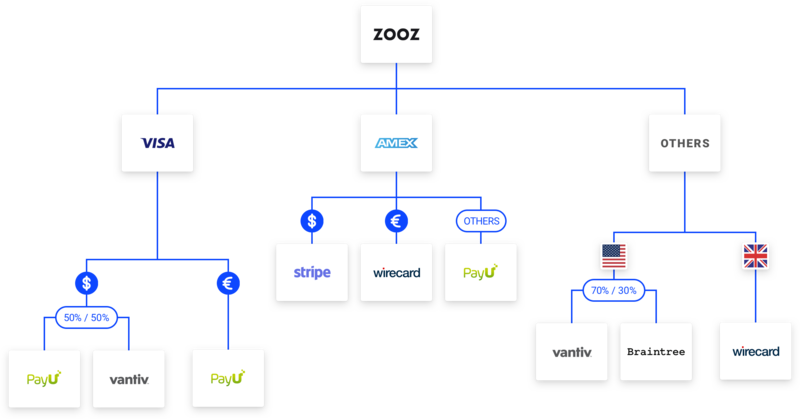 "Any company who wants to optimize their payments journey will benefit of ZOOZ "
Why wonder when you can use our powerful test environment to test all payments flows from the most complex to the simple. No more going in blind, now you can see your complete global payments operation before going live.